The internet was a fundamentally different place in the early 2000s. Before Facebook, Twitter, Reddit, and Tumblr, before being internationally recognized and politically relevant, the internet was structured and programmed much differently. This is best seen with Adobe Flash, a software no longer supported by modern browsers. It allowed amateur animators, often children or teenagers, to create web shows, minigames, and entire websites completely on their own. So much of the modern internet culture and humour comes from Flash sites, but I would say the most long-lasting, important, and hilarious was a site called HomestarRunner.com. Homestar Runner was a website with games and regular cartoon sketches all built in Flash. It was an interactive experience created and curated almost entirely by the Brothers Chaps; Matt and Mike Chapman—both of whom would end up working on children’s television shows like Yo Gabba Gabba! and Gravity Falls. It stands alone among countless other sites for its clean humour, likeable characters, and endless quotability. 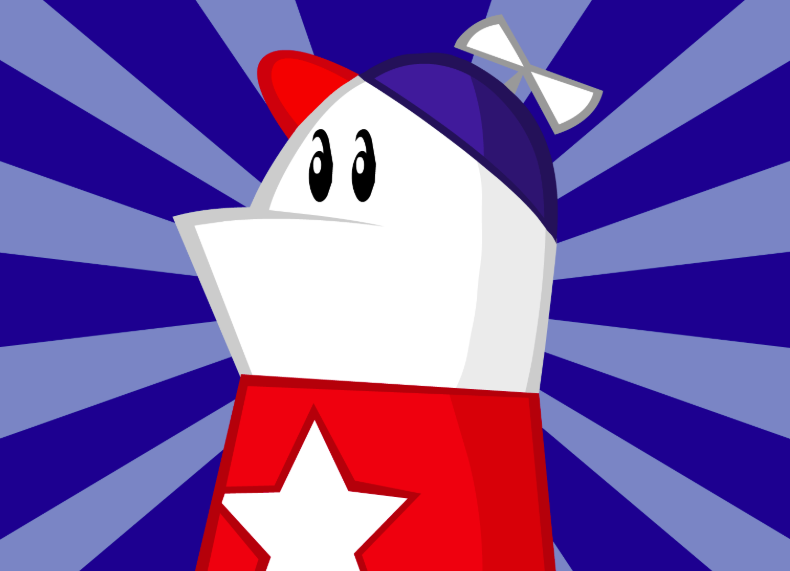 Despite the internet being a very different place now, Homestar Runner should be acknowledged and remembered for the important piece of cultural legacy that it is. The site launched in early 2000 and rocketed to popularity, with its children’s book aesthetic and surreal comedy. This was one of the very first popular Flash webseries and inspired many animators and programmers, as accessibility of Flash allowed people to make their own Homestar Runner parodies or homages. The site also allowed viewers to submit emails, which were then read and replied to by Strongbad, one of the characters. This was their most popular series and all Strongbad Emails are still on YouTube. As someone who grew up on the internet with Homestar Runner, I can clearly remember its influence. Homestar Runner was quoted constantly, and its naive-yet-surreal humour propagated far across the internet, especially in animator hubs like Newgrounds and Albino Blacksheep, who both produced some of the oldest internet videos that are still appreciated today. I know this sounds silly: These videos came and went in under five years, nearly 20 years ago. It’s all about internet jokes, so how can something so unimportant be taken seriously? Why should an ancient Flash website be “respected and acknowledged?” Well, as we learned over the past two years, the internet matters. It can swing entire presidential elections and spread movements. That means the culture and history of the internet matters—that means Homestar Runner matters. So, when you have a night off, pour a glass of wine or a mug of tea and go through the old Strongbad Emails playlist, or the Homestar sketches. It will connect you deeper to the internet that now influences so much of the real world, and it’s still hilarious.